We believe that a school environment should be as inspiring and welcoming like any other workplace – a place where you enjoy being. 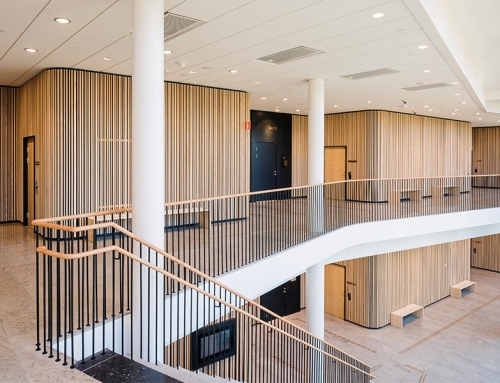 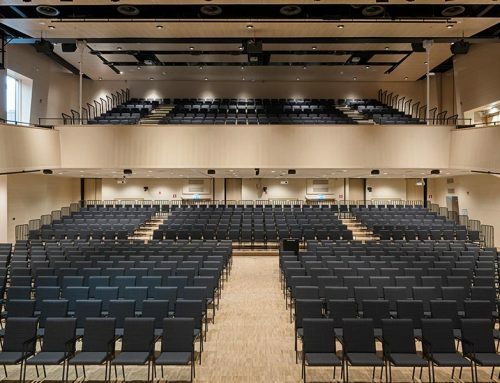 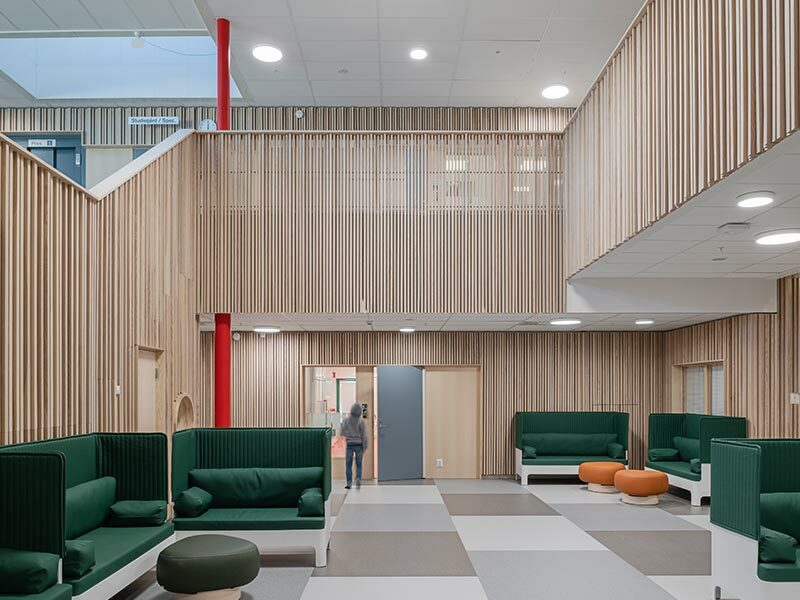 The newly built Stigtomta school in Nyköping, Sweden, can really boast a unique and inspiring environment. 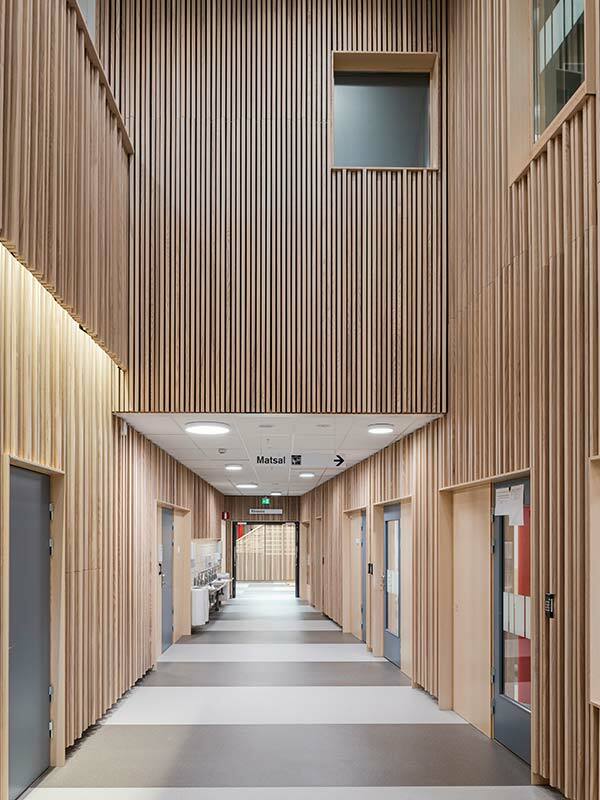 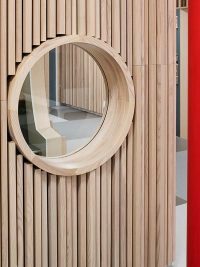 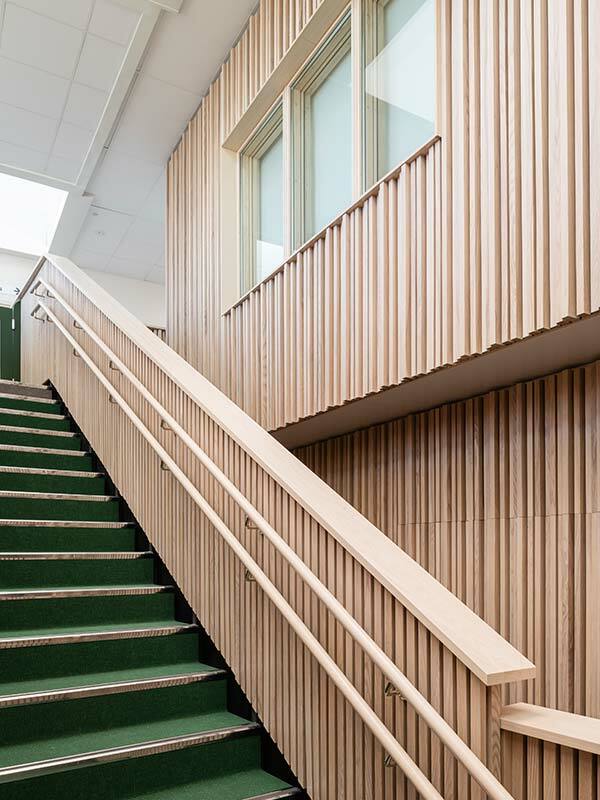 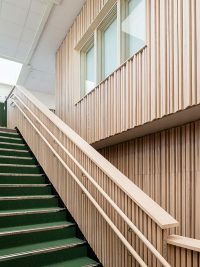 We at Gustafs have produced and installed our solid timber panels in ash, cladding the school interior. 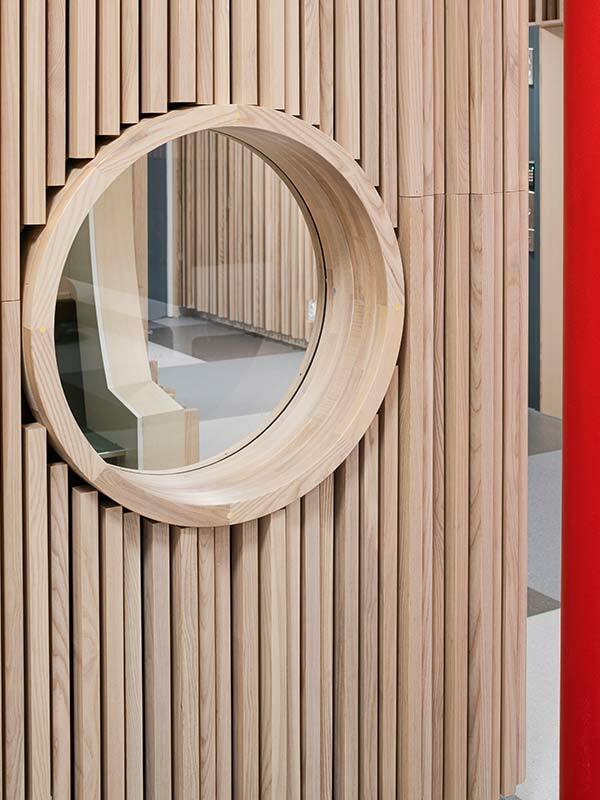 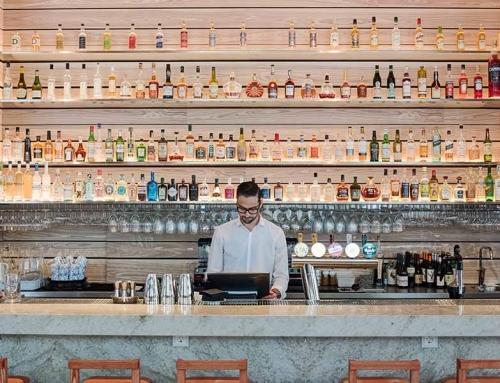 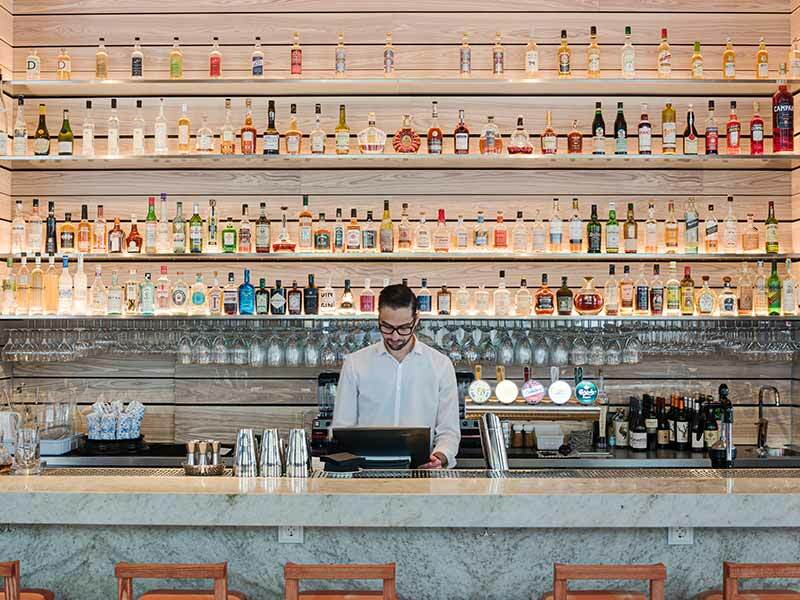 The solid timber panels are produced in different depths which creates a cool visual effect. 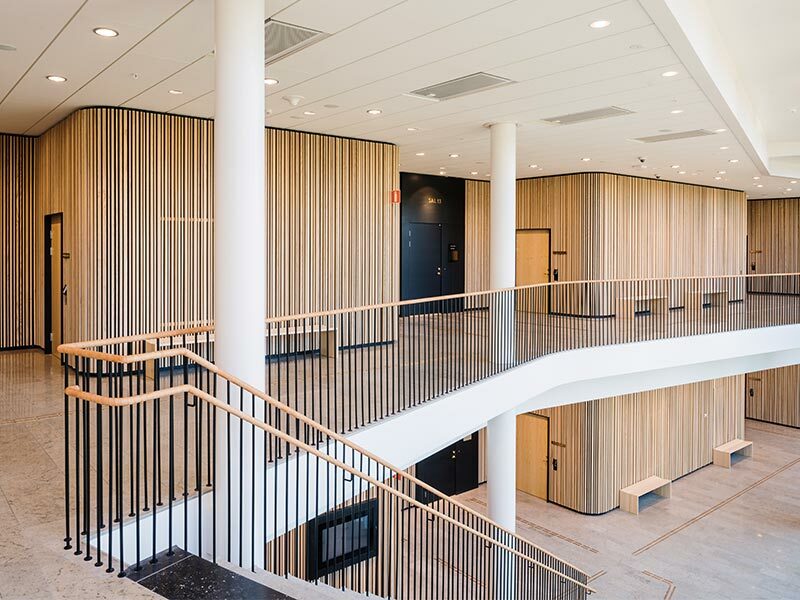 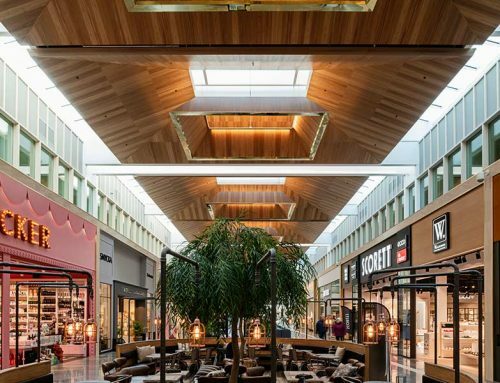 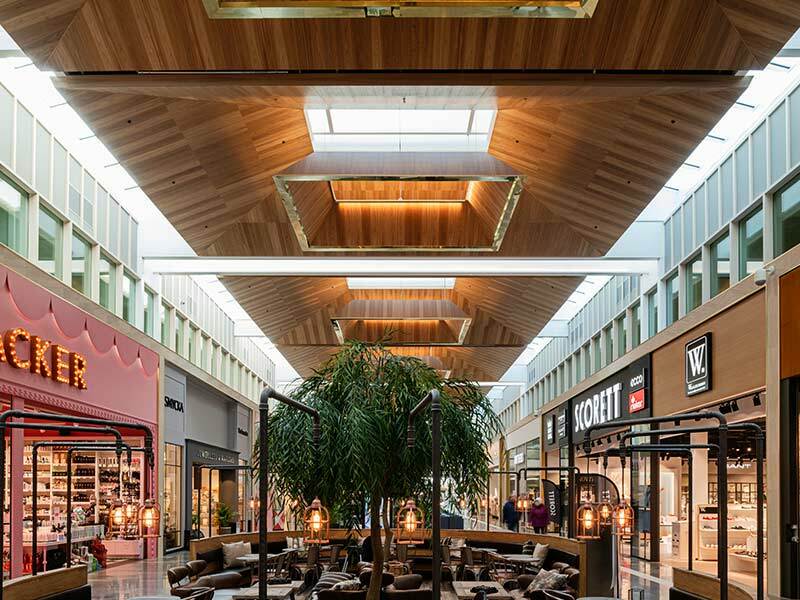 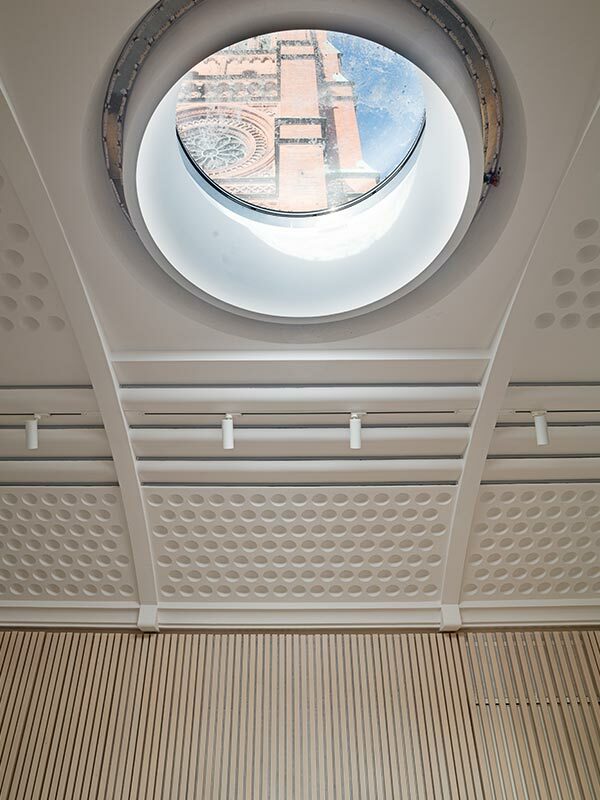 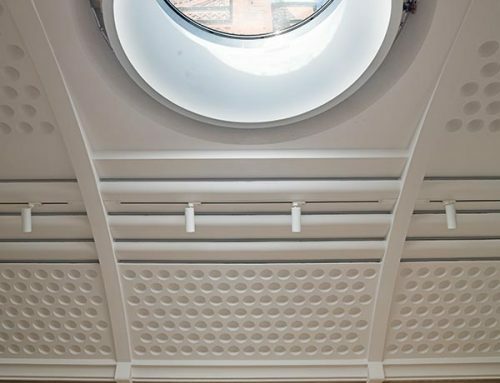 Openness and transparency have been the architect’s focus through the project, where the open space with Gustafs solid timber panels converge with the light from the roof lanterns. 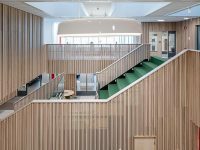 The new school holds six preschool groups and classes from first to sixth grade and includes a public library. 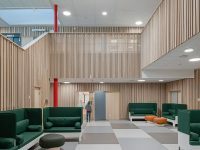 The school was inaugurated in the end of February.